Liposuction has emerged as the number one cosmetic surgery procedure in the US today. Millions of women and men are able to achieve improved body contours through focused surgical elimination of unwanted fat deposits. For more than 30 years, liposuction has been used by surgeons to deliver desirable aesthetic results in a relatively less invasive manner. One of the key benefits of liposuction is that it can be customized to fit in with the unique needs of a patient. It may be performed individually or in combination with other procedures to provide more comprehensive outcomes. Leading plastic surgeon Dr. Brian J. Parker provides liposuction and other procedures to patients in Las Vegas and surrounding communities. Liposuction plastic surgery procedure can be performed using different techniques as per the patient’s needs. If a substantial amount of fat removal is necessary in one or more areas of the body, the surgeon may recommend traditional liposuction surgery. The surgery involves physical manipulation of the targeted fat tissue with a slender cannula inserted through an incision. The disrupted fat cells are then removed with a suction pump attached to the other end of the cannula. In recent years, tumescent liposuction technique has emerged as a popular procedure because it is less invasive and delivers more targeted results. A large amount of anesthetic solution will be used to cause swelling of the fat cells, which are then isolated and removed. The procedure involves small incisions, less risk of bleeding, local anesthesia only, and shorter downtime. The cosmetic surgeon may use ultrasound technology to perform liposuction in a less invasive way. 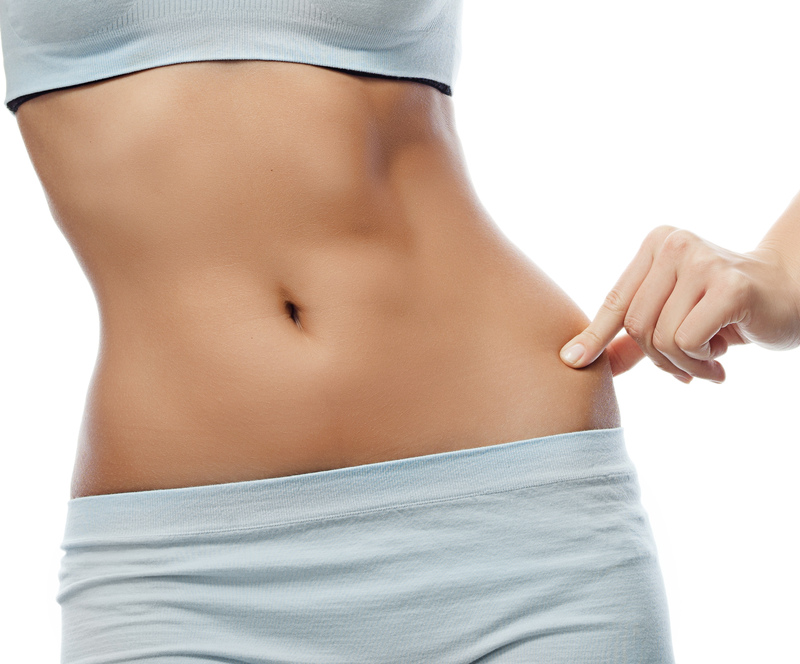 The ultrasonic technique will liquefy the fat cells by generating controlled heat, which makes it easier to suction out denser and larger fat tissue. Dr. Parker receives patients from Las Vegas and nearby areas for liposuction surgery. Laser assisted liposuction technique is applied in many cases today to achieve more precise and less invasive outcomes. Laser liposuction is typically used in sensitive areas such as the chin, cheeks, neck, jowls, and arms. In recent times, abdominal etching has been gaining popularity as a special liposuction technique. The goal here is to enhance the appearance of the abdominal muscles, and produce a highly desirable ‘six pack’ look. The procedure involves outlining of the muscles and layering it up with a thin film of fat to obscure the muscles. The average price point of liposuction surgery in the US in 2014 was $2,971, as per the figures provided by the American Society of Plastic Surgeons. But this dollar amount excluded key components such as anesthesia cost, operating room costs, and related expenses. The overall dollar amount of liposuction can range from $4,500 to $10,000, depending on several factors. Most patients will be required to stay home for the first one week to 10 days to allow for safe recovery. If only small amount of fat removal is performed, the patient may recover in about three to five days. Full results of liposuction will be visible over several months as swelling subsides completely.